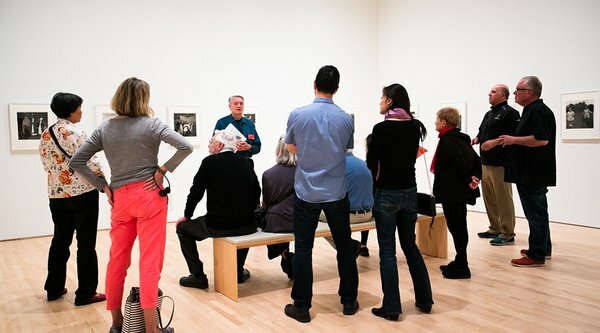 The new SFMOMA is now bigger and better for groups. Visiting with a group of 10 or more? 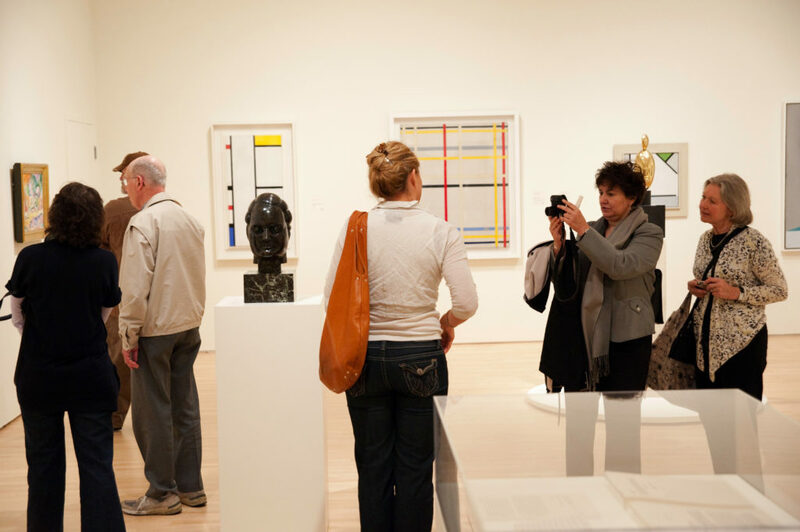 Receive special rates, skip the ticket line, and request a private guided tour. Groups of 10 or more save approximately 15% percent on general admission tickets, which can be booked here. For private tours or if your group is larger than 20, book below. 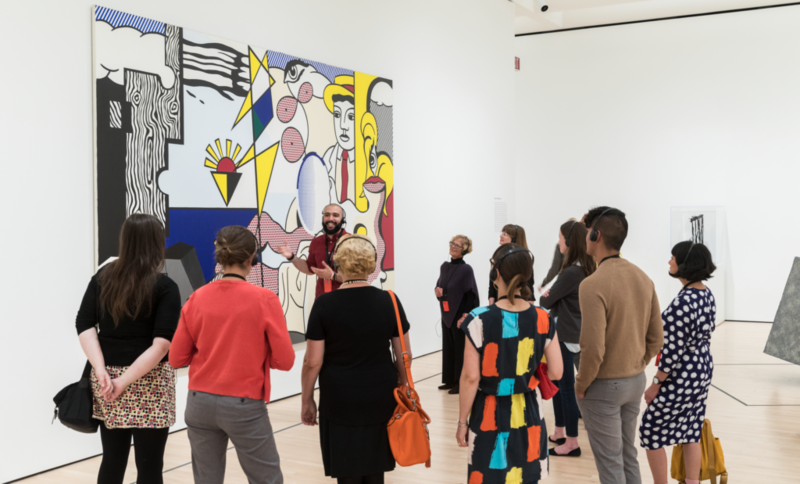 To qualify for a group discount, you must purchase at least 10 tickets (not including free admission for SFMOMA members, their guests, and/or visitors 18 and under). For more information, check out our Group Visits FAQ and Group Sales Policy. Groups of 10–20 can book immediately on our Tickets page to receive discounted rates. If your group is larger than 20, please request a group visit. Request a private guided tour to enhance your group’s experience. 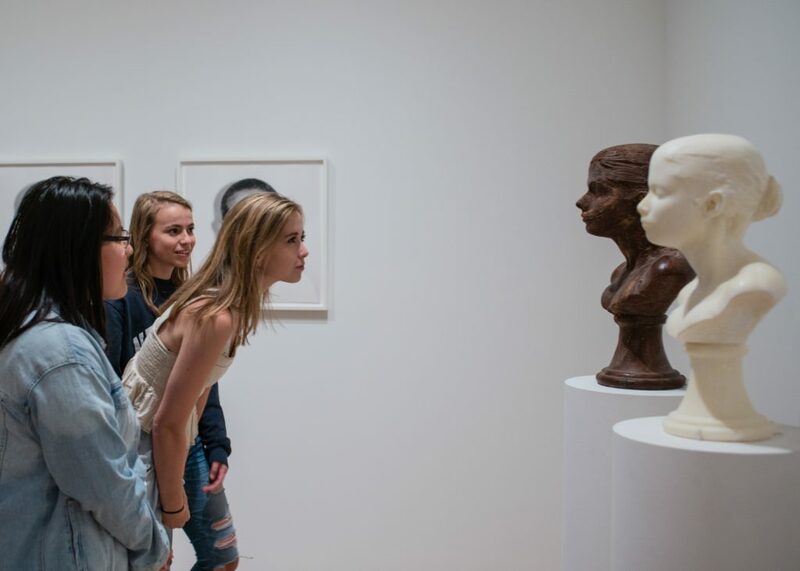 With free entry for visitors 18 and under, and free K–12 school visits, it’s easier than ever to share art with your students. 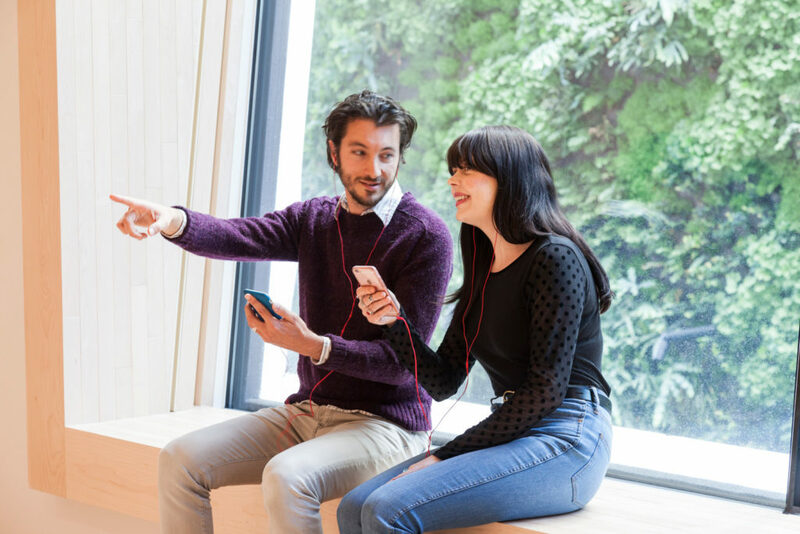 Our SFMOMA app features guided narratives and immersive walks for self-touring. Download for free to your iOS or Android device.